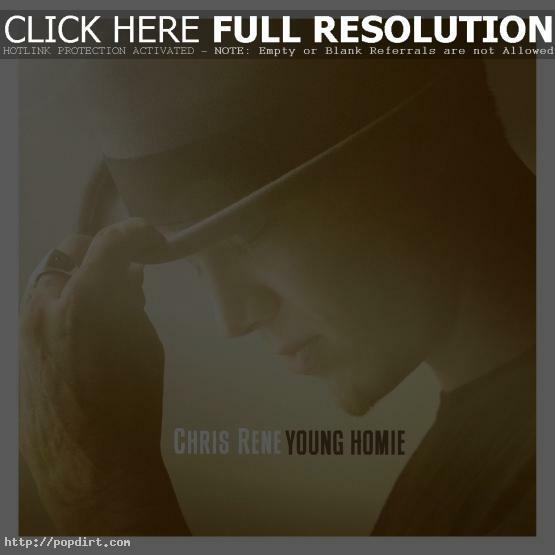 Chris Rene is out with the music video to his new single ‘Young Homie’, off ‘The X Factor’ season one finalist’s upcoming debut album on Epic Records. ‘Young Homie’ was filmed in the 29-year-old’s hometown, Santa Cruz, California. Watch it via YouTube below.